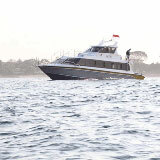 Fast Boat Nusa Penida is the fastest way to get Nusa Penida that can be reached only 45 minutes. 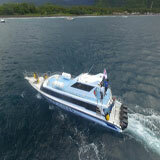 Fast Boat Nusa Penida is the best option for your holiday besides 2 hours from Padangbai. 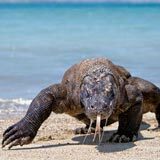 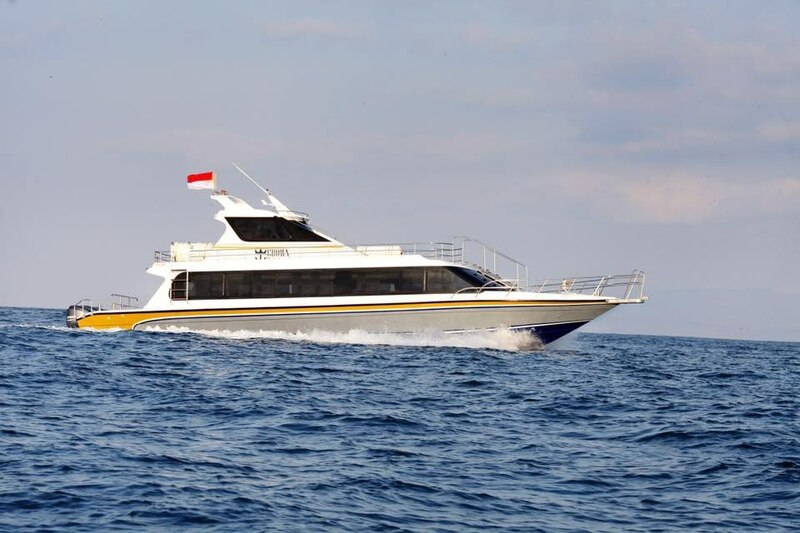 For a shorter holiday is better to use Fast Boat Nusa Penida as the fastest way from Sanur than by slow ferry from Padangbai. 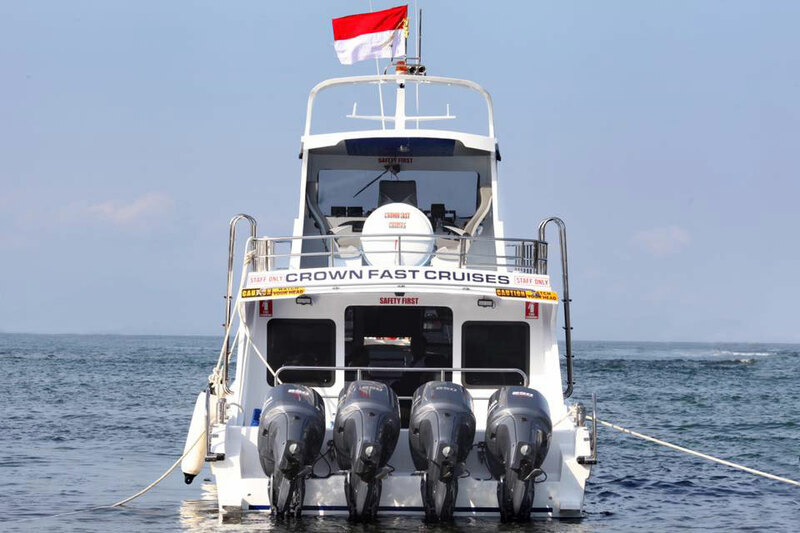 Fast Boat Nusa Penida will depart from Sanur harbor to Nusa Penida harbor with 3 times daily schedule accordance to your needs. 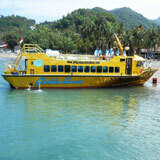 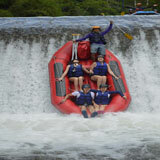 Fast Boat Nusa Penida is also provide with 3 daily pick and drop off schedule. 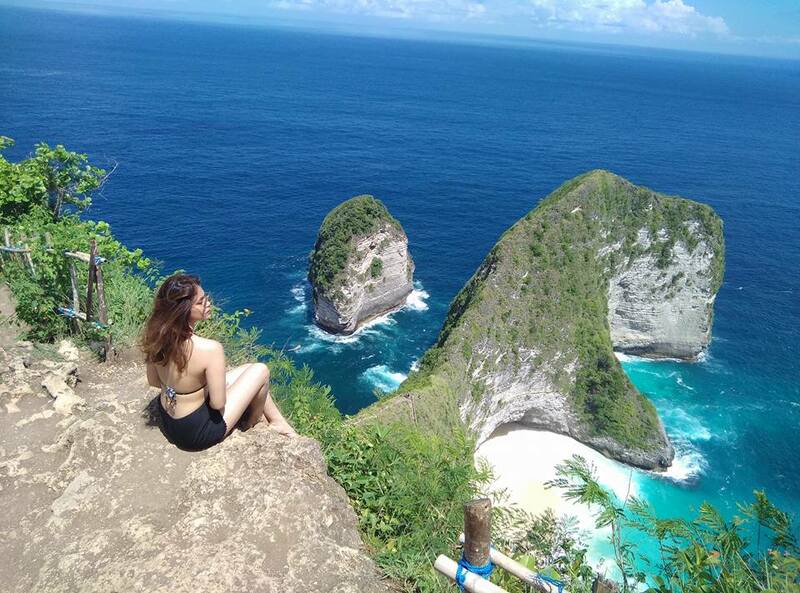 Nusa Penida is one of Island that is still part of Bali province, on this island, there are so many beautiful places, unique and still new to the tourist such as Kelingking Beach, Angel's Billabong, Broken Beach, Crystal Bay, and etc. 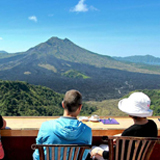 Please check our pick shedules, departures, prices, and payment method below. 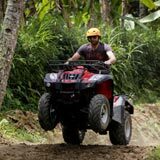 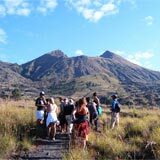 Free transfer from and to Kuta, Seminyak, Nusa Dua, Jimbaran, Coco Supermarket Ubud, and Sanur area.